Now for the people reading this in the UK there saying to themselves “that looks mighty like a Hillman Avenger, and a top spec one to boot”. 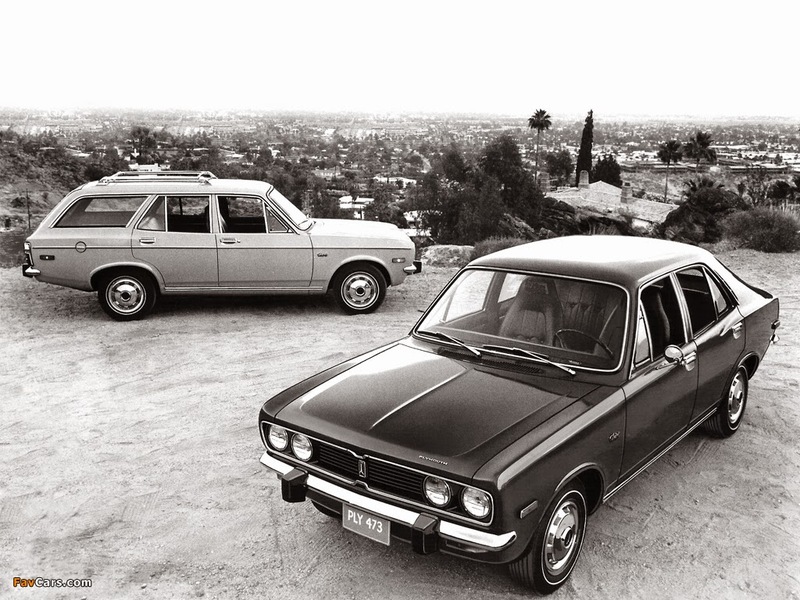 Our US readers are saying “what the hells a Hillman Avenger!!! !” well you’re both right. 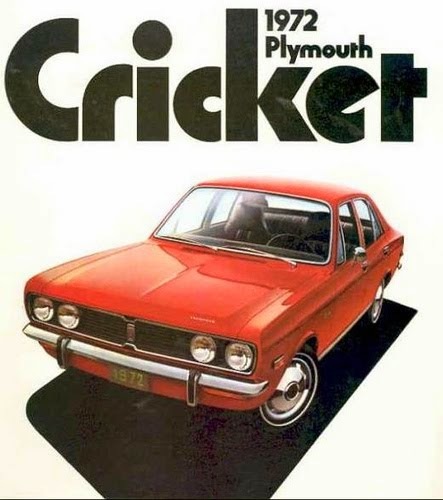 To cut to the chase, this is another example of badge engineering between companies, basically the Plymouth Cricket was a rebadged Avenger for the US market and sold between 1971 and 73. Now there were some changes needed in order to put those new badges on. 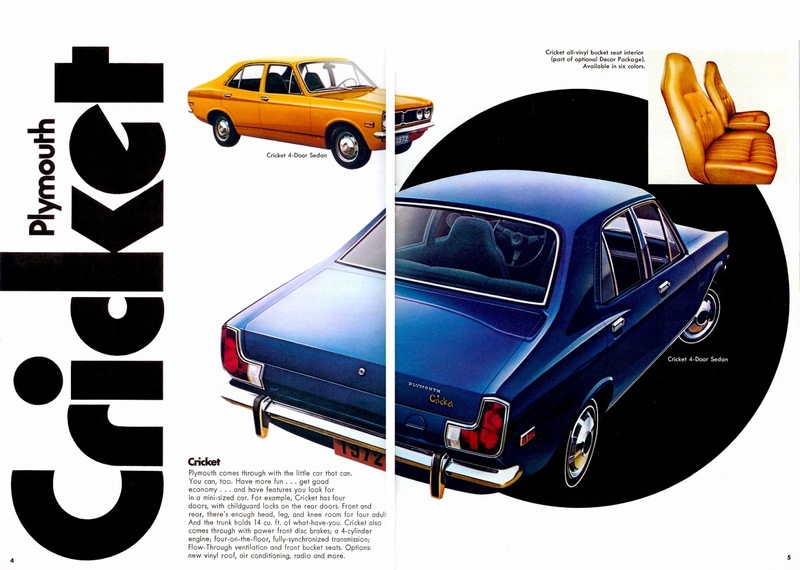 The Cricket came standard with front disc brakes, these were just an option in the UK. It also came fitted with the quad lights on the front that were only available on the higher spec GL and GT versions. 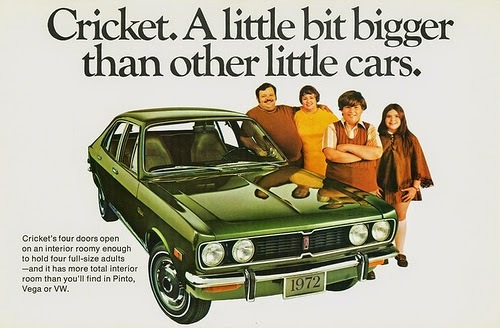 It was also only offered with the 1.5ltr 4 pot engine as it was thought the 1.25ltr was deemed not to have enough power to compete in over the pond and was offered in 4 door or estate.